***Google Analytics Summary: Between January 1, 2011-Dec. 31, 2015, there had been a total of 103,431 pageviews with 1,418 best ever on one day. 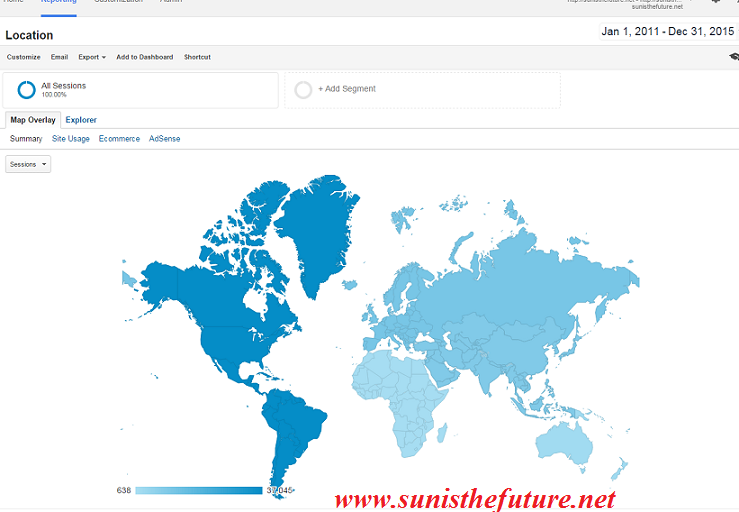 There had been 51,583 users from 6 continents, 196 countries, 7,999 cities, using 164 languages. People who point out the obvious merits of solar energy still face the same obstacles they have always faced: lack of fair and symmetrical tests (how do the costs, rates and risks of solar energy compare with those of not having it? ), misinformation from competing vested interests, and above all a widespread ignorance of what has actually been accomplished, both recently and in prior ages. I wanted to post this interview on the January 1st of 2014 because this is an extremely valuable interview for any one interested in learning/solving issues in solar/renewable energy and most effective and fair way for our world to transition into a sustainable future quickly. Karl R. Rabago has over 20 years of experience in clean energy, electricity regulation, sustainability, and advocacy. His resume spans across the full spectrum, from being: Major of U.S. Army, Associate Professor of Law of University of Houston, to Public Utility Commissioner of TX, Deputy Assistant Secretary in Utility Technologies of U.S. Department of Energy, Energy Program Manager of Environmental Defense Fund, Vice President of CH2M Hill, Principal Managing Director of Rocky Mountain Institute, Sustainability Alliances Leader of NatureWorks LLC, Energy Solutions Group Director of Houston Advanced Research Center, Government & Regulatory Affairs of AES Corporation, VP of Distributed Energy Services of Austin Energy, and Principal of Rabago Energy LLC. Time To Let It Shine! For the last post of 2013, I’ve reserved sharing the most special chance meeting of the year with you all. It is either an event of kismet or a reflection of the fact that Solar Energy Age has truly arrived in mainstream! 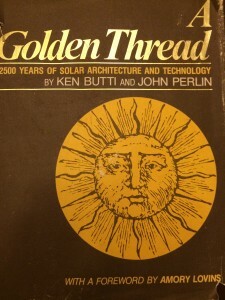 So much so that every corner one (at least is in the case for yours truly) turns toward, one would run into some one who is connected to the solar industry. Or perhaps I have simply become a magnet attracting all kinds of solar enthusiasts…take your pick. 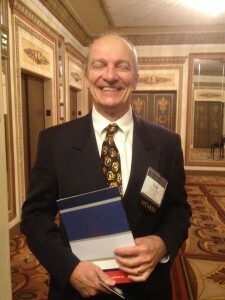 turned out to be in Chicago for a different conference, actually worked in solar business back in the 70’s-80’s and now is working as a General manager in Oncology Metrics (a division of Altos Solutions, Inc.), providing information products and services for the oncology community to promote and measure quantitative improvement in clinical and business processes at the provider, practice and enterprise level. 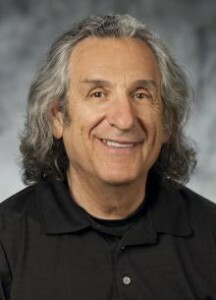 John Perlin, sole author of Let It Shine , co-author of A Golden Thread, now at University of CA-Santa Barbara, Physics Dept. 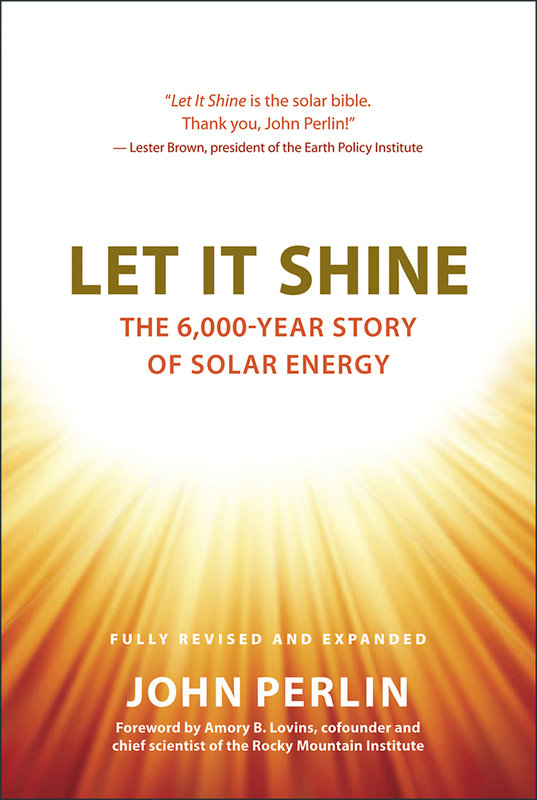 has also authored Let It Shine: The 6000-Year Story of Solar Energy (cover above) and From Space to Earth: The Story of Solar Electricity. As a matter of fact, I just purchased Let It Shine’s kindle version right before starting the trip to Chicago for SPI2013. So, what do you think: are these chains of coincidences… or am I simply a magnet for all things and people that are solar…or perhaps we have simply arrived at a time in human history when solar has finally become sufficiently mainstream…as now that America has more solar or wind-power jobs than it has coal or steel jobs. As investments are shifting dramatically from coal and nuclear to wind and solar, will renewables finally have sufficient political clout to fend off increasingly desperate attacks by its endangering rivals? Time will tell…. Until the fickle finger of fate and time will unfold their mysteries, I will continue relishing each and every one of these events presented along my journey of advocacy for solar energy. …Switching at last to renewables will be one of the greatest transitions in the history of our species: inventing a new fire that finally makes us safe, secure, healthy, and durable. Even if we need never again reinvent this renewable-energy wheel, we must understand where it came from. Let It Shine shows how today’s renewable revolution builds on the tenacious efforts of countless generations of innovators whose vision we may finally be privileged enough to bring to full flower. Yes, this has definitely been a cumulative effort for many generations. If I or any of us has been able to make a dent in pushing the slope at the inflection point, it would have been a great privilege. And let us hope that the Renewable/Solar Energy Age is finally ready to blossom, for the sake of all human kind. 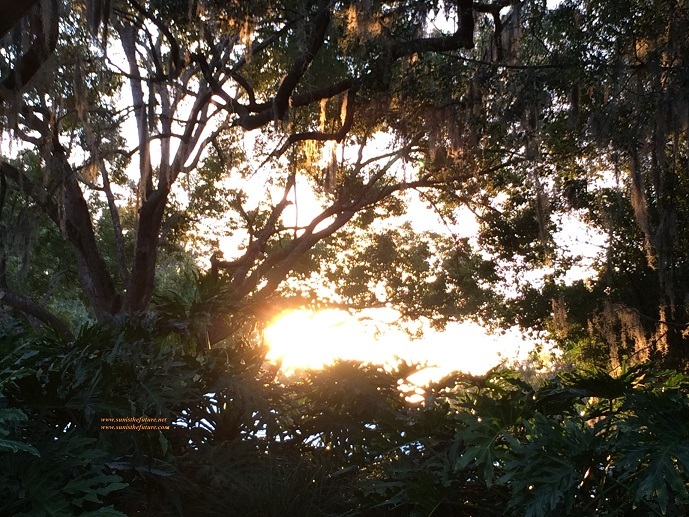 B. Florida Legislators: Please Let The SunShine In The Sunshine State! I. Let’s Support Solar! Let’s Support FIT!